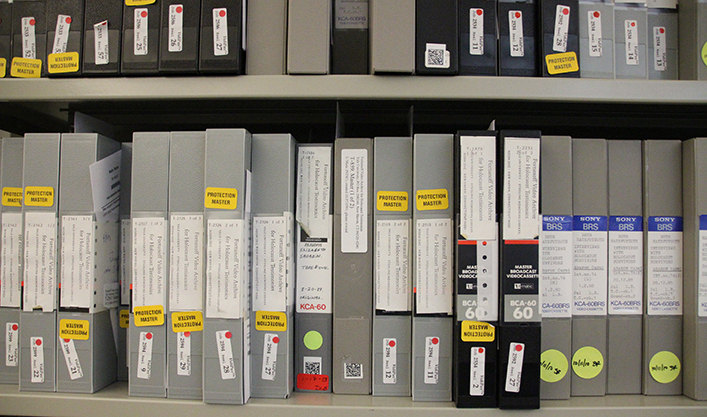 The archive’s collection consists of over 4,400 testimonies that record the experiences of over 4,000 survivors, witnesses, bystanders and liberators of the Holocaust. Our testimonies are available for research and can be watched in thirty-seven partner locations worldwide, including at Yale University’s Manuscripts and Archives. The collection documents the impact of the Holocaust over a broad swath of Nazi-occupied Europe, with interviewees from nineteen countries. Our testimonies include survivors that are Jewish, Roma and Sinti, Jehovah Witnesses and political prisoners; resistors and rescuers; and liberators who served in the armed forces. Testimonies detail a wide range of experiences, including imprisonment in concentration camps, living in hiding, fighting with partisans or the resistance, rescuing and protecting those targeted by Nazi persecution, and escape to Allied or neutral countries. Need some assistance with beginning your research? Learn how to search Orbis and to view testimonies in our digital access system. The collection is available at dozens of partner locations worldwide. 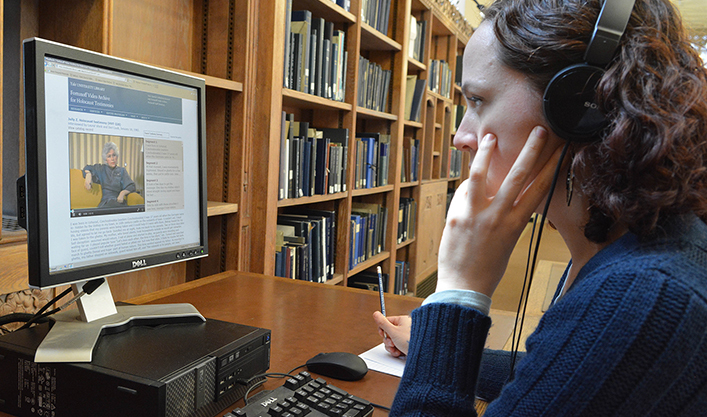 Learn more about the history of the Holocaust through other collections at Yale University. Permission is required to publish quotations from testimonies in articles, conference papers, and other works. Licensing from the Fortunoff Archive is required to use visual, video or audio excerpts from testimonies in podcasts, films or videos.